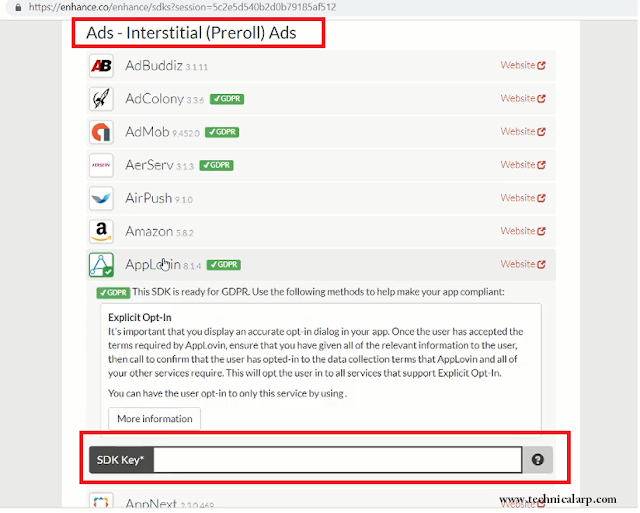 Finally after adding Banner and Interstitial ads of admob in your app - How to show interstitial and Banner ads in your App| 100% Working Trick Now Lets know How to add Applovin ads in Thunkable,Makeriod (Kodular) and AppyBuilder. 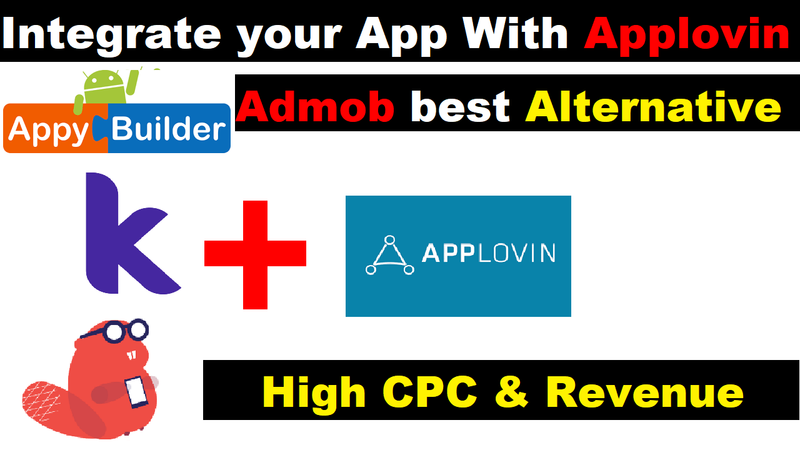 Process of adding Aplovin ads is very similar to what we did it earlier in Interstitial ads of Admob and only difference you will see in both method is there we used some call KEYSTORE of app and here we will use SDK of app. If it's not downloaded automatically, Please Try Again & Click to Re-Download. 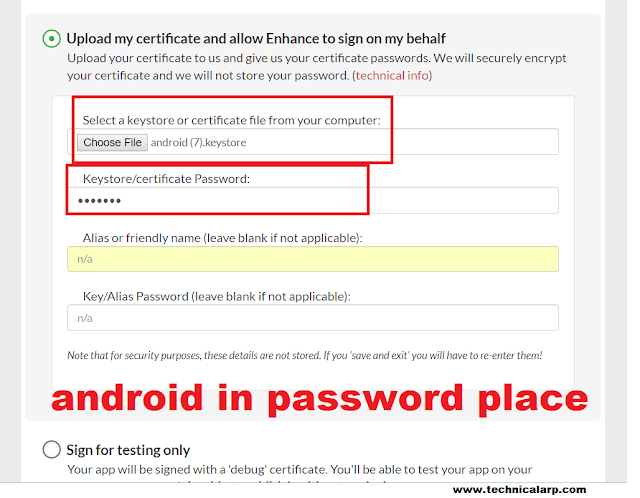 And IF Again not able to Download Please Inform via the Contact Form page of this blog. Watch Video for Full Guide about How to add Applovin ads in Thunkable,Makeriod (Kodular) and AppyBuilder. 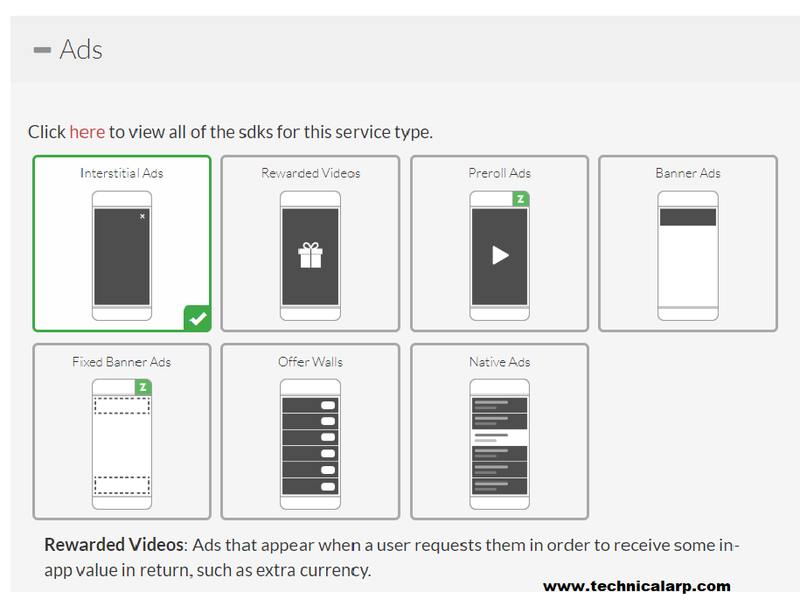 Watch Video for everything you need to know is explained in above video. 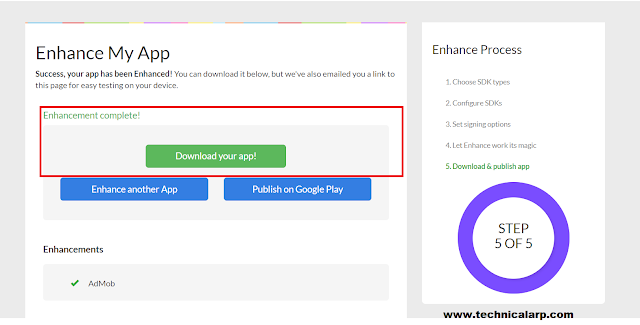 Now Download your apk file of your app and Visit Enhance Official Site and Signup and then login.And Start for Enhancing your Applovin app. 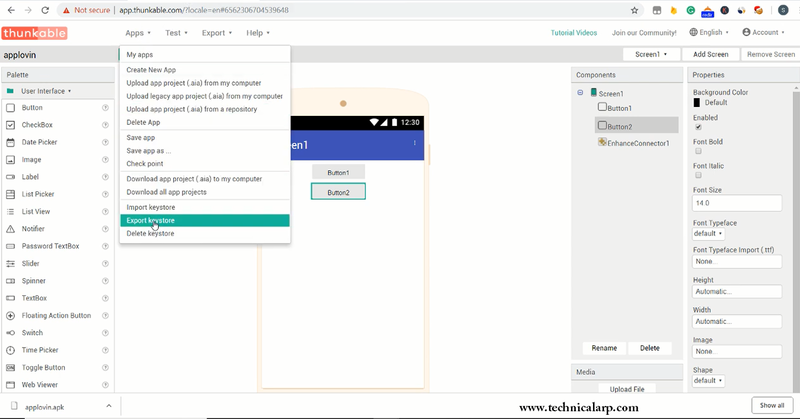 Now Directly Jump or Scroll Down and Select App Inventor and then Upload your File and Click on Continue. Where you will Find SDK key ? 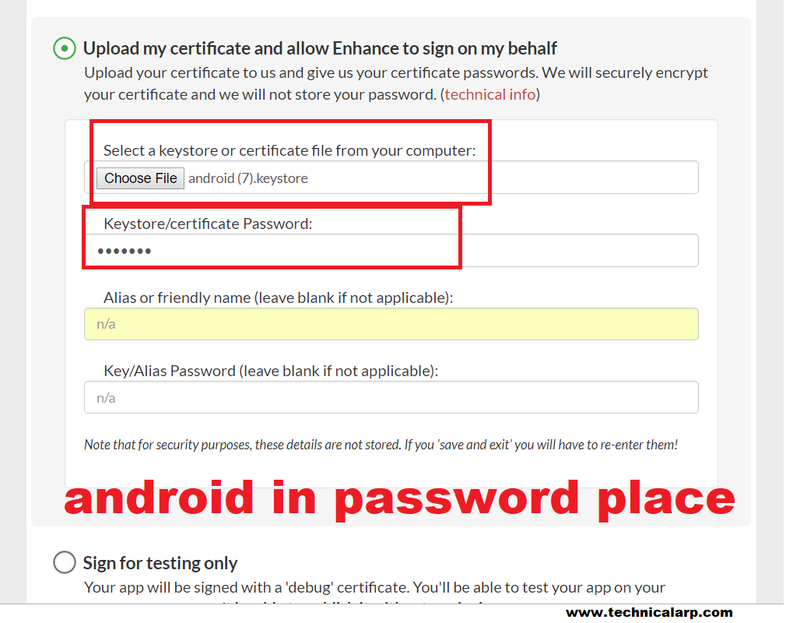 Upload KeyStore File of your app and Write Password as android in Small Letter. 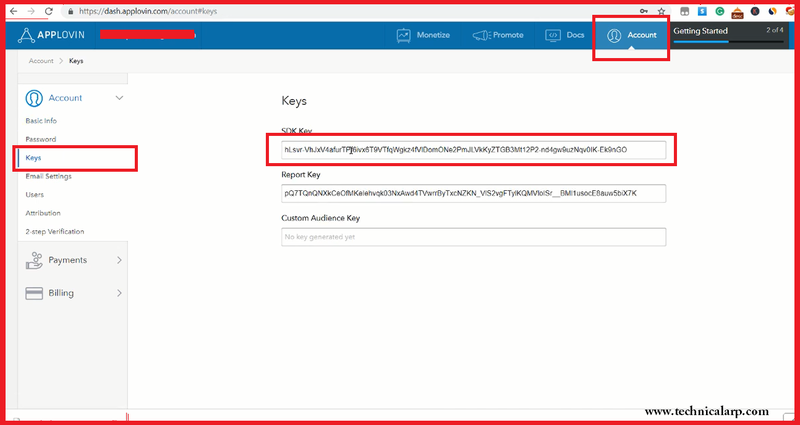 Don't Know where to Find Keystore File of your app Watch Video. Or Scroll Down and See in Below Image. Thanks For Visiting and If any Problem occurs Comment Below or Contact me on Whatsapp Number is Given in Description of My YouTube videos. How to Fill Applovin W-8 BEN Payment Form. Bro by applovin self can we earn?? will applovin ban by self click? ?